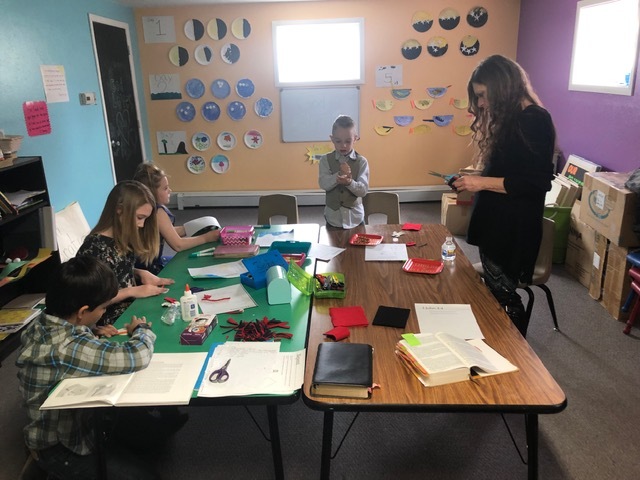 KIDS CHURCH ENSURES GROWTH FOR ALL AGES! 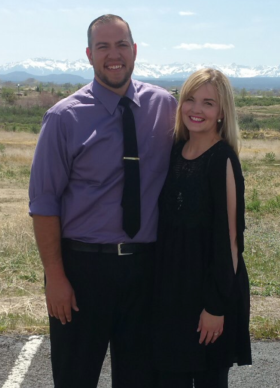 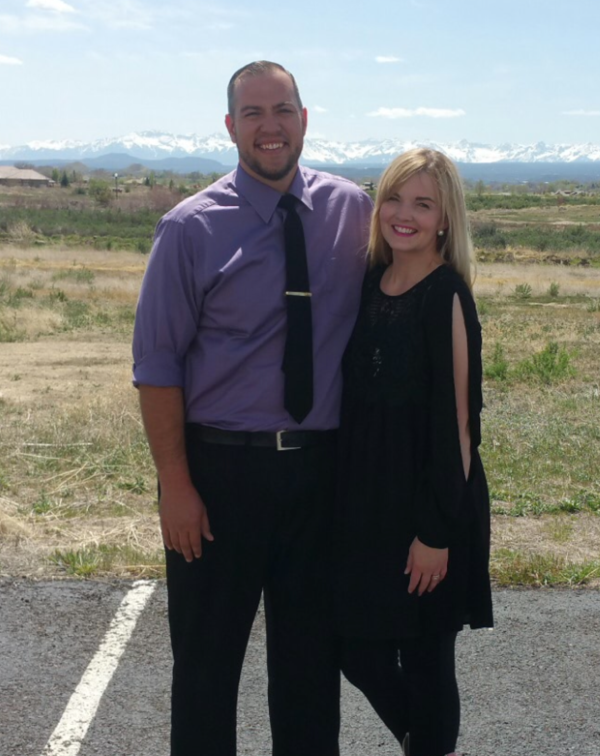 Wyatt Stockton is Pastor at Ridgeview; He and is wife Carolyn also lead Praise and Worship. 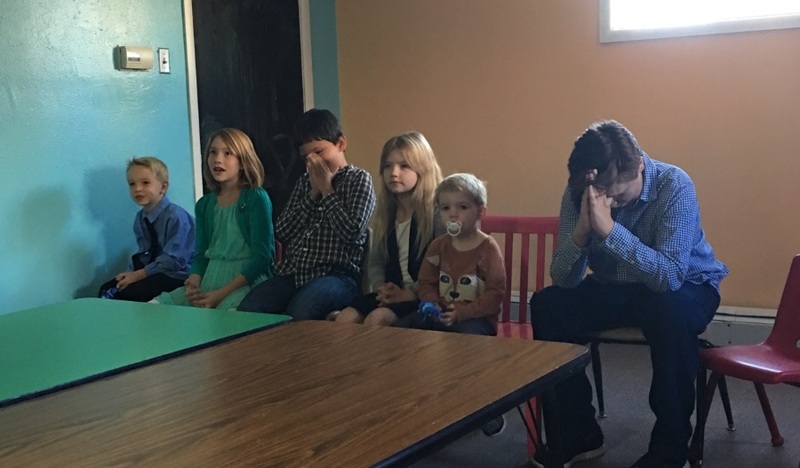 Kids church helps children grow in their faith. 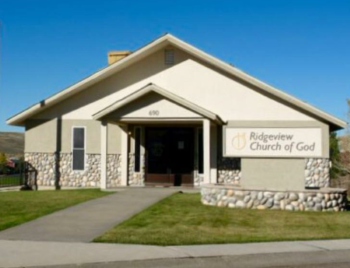 There is something for all ages at Ridgeview!